Power Adapter Issues? Call PC Geeks! With so many advancements in computer technology, one might feel overwhelmed by the lack of consistency in newer laptop models. Updating your software, antivirus, and browsers offer the best experience for any type of laptop user. If your laptop won’t turn on, it might not be a hard drive issue at all it could just be a power adapter issue. The power adapter charges your laptop to reach its maximum performance. Since every laptop has different voltage requirements and a multitude of power adapter choices to choose from, it can get confusing trying to figure out what’s going on with your laptop. You might also have a hard time understanding the language of do-it-yourself laptop repair tutorials. Loose wiring inside the laptop is a common culprit, especially if you have an internal battery. Internal batteries are harder to test when it comes to tackling power supply problems. Charger light doesn’t come on when you connect your laptop to the adapter. The laptop turns on, but it can’t take charge. Sometimes, the laptop’s charger light will flicker with sporadic charging. Some outlets in your house have a higher supply of power than others. 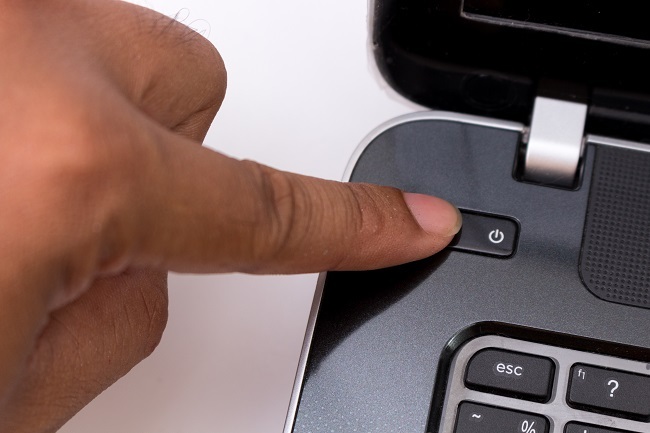 If you have to position your power chord at a certain angle in order to receive charge from a specific outlet, you might have an internal disconnection inside the laptop or the charger is failing. Buying a new laptop charger is expensive and a waste of money when you haven’t properly diagnosed the specific issue. More importantly, you want to get a few more years out of your favorite laptop. Contrary to popular belief, computer repair costs less than a brand new laptop and has more value than a new power adapter that you might not need. Contact us today for on-site repair services! Your office benefits greatly from a solid and easily accessible network. When all of your office staff can access important data and documents, it helps your office run smoothly and without problems. However, for those with existing office networks, do you know if your network is secure? Are you certain that outsiders can’t access your network without your knowledge? To assist you with your office network security, here are five tips to ensure that your office is safe and protected. 1. Keep it encrypted. WiFi and wireless signals don’t come automatically encrypted through your router. Keep your network protected by setting up a 63 character password, mixed with upper and lower case letters, special characters, and numbers. 2. Secure internal equipment. While trusting your employees with sensitive data is fine, remember that many network security problems stem from internal breaches. Secure ports, access points, and switches hidden from guests and clients alike. 3. Educate and train employees. When your office staff is educated about security and security issues, they are more likely to identify and rectify potential problems. 4. Limit access. Shared folders are great for passing data between employees. But when everyone has access, bad things are bound to happen. Remedy this by adding encryption procedures to important shared folders. 5. Work with a professional. 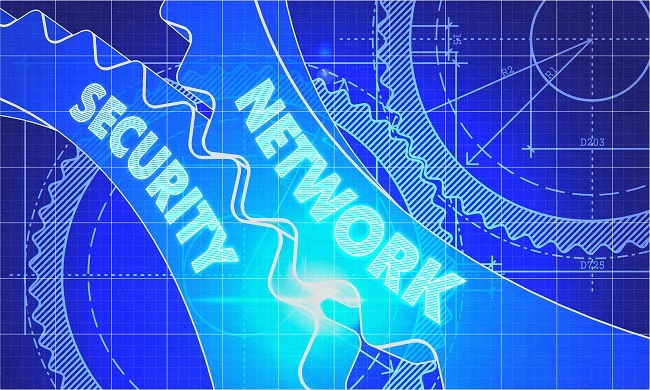 If you are uncertain about your office network security levels, allow a networking professional to take a look for you. Oftentimes, an expert in network security can help you find problems that you didn’t know existed. Don’t let your office network security fall by the wayside, and work with an expert today. For additional information on how we can help you with your small business network security solutions, please contact us today. PC Geeks is the premier computer repair company throughout Collin County and beyond.